If there’s one thing in this world which makes everyone happy, then it’s jokes. I haven’t seen anyone in my life who and they don’t like jokes, and if there are some those type of people who don’t like jokes, then they are not of sound mind then. We all share lots of jokes or memes with our friends to have a great laugh and when it’s Happy Diwali time who wouldn’t like to read some happy Diwali jokes. 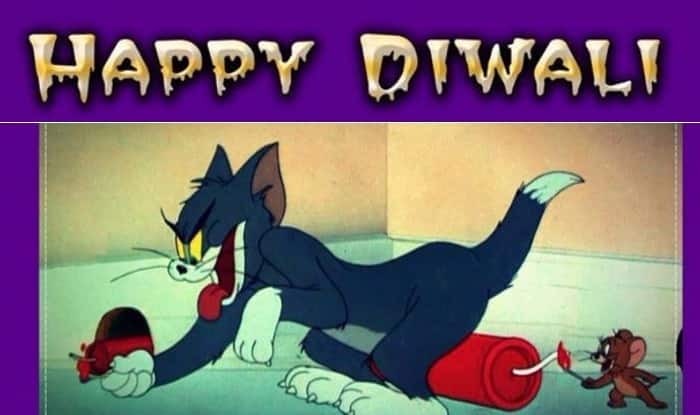 Sometimes we all try very much hard to make someone smile, and if you are a person who is in search of happy Diwali jokes, then you’re at the right place because here I have uploaded unique and trending Diwali memes which you’ll love to share. Previous articleMost Delicious Coconut Laddu Recipe For Diwali! 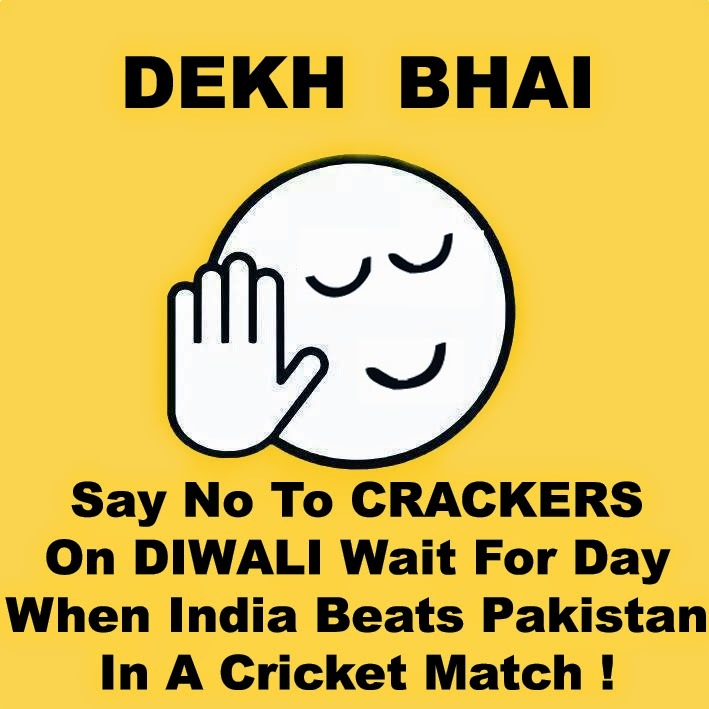 Next articleQuotes, Wishes & Images To Make Your Diwali More Special!